Worldwide is one of the leading and most innovative cable, hoses and technology around the cable to the various sectors. ÖLFLEX ® are used in machinery, machine tools, apparatus and systems engineering, measurement, control, heating technology, cranes, Variable speed, areas of high temperature and air conditioning. For use in permanent connections chain and cable holder; can be free of halogens or internationally certified, you choose from our wide range of standard products. 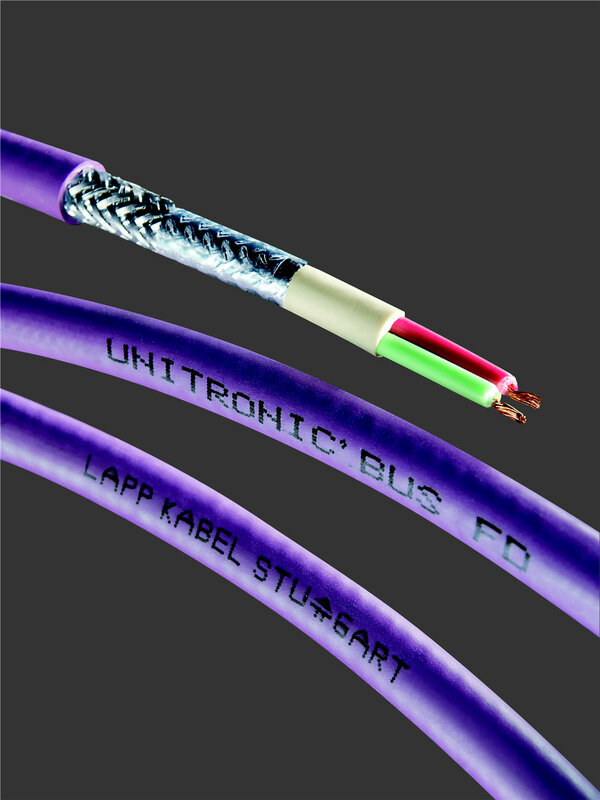 Lapp produces a full range of data cables for fast and secure transfer of large volumes of data. Since electronic machines and bus systems to highly versatile and super-fast networks LAN applications. We have the cable you need for each application. 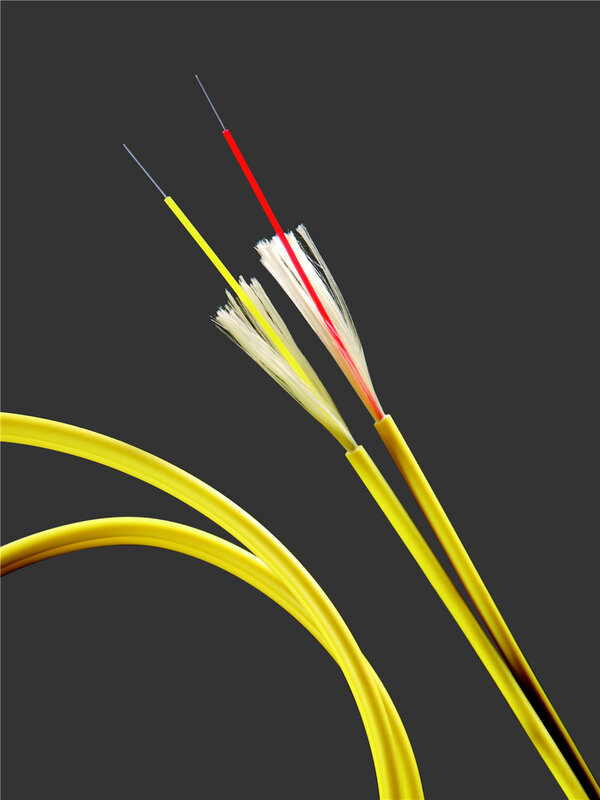 The fiber optic cables HITRONIC ® are designed to transmit large volumes of data. Communications via fiber optics are fast, efficient and safe. Even the electro-magnetic interference can affect HITRONIC ® fiber optic cables. The wide range of products includes cables UITRONIC ® Office Communication, Industrial Applications, hybrid cabling, simple, duplex cable holder chains or applications. 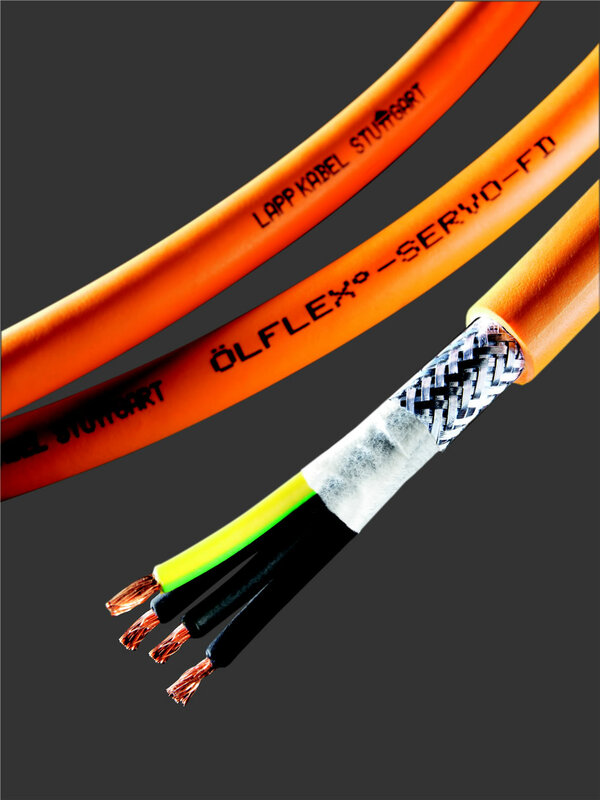 In many applications cables must be additionally protected against mechanical and chemical stress. For such applications Lapp Group has SILVYN ® universal cable protection system. 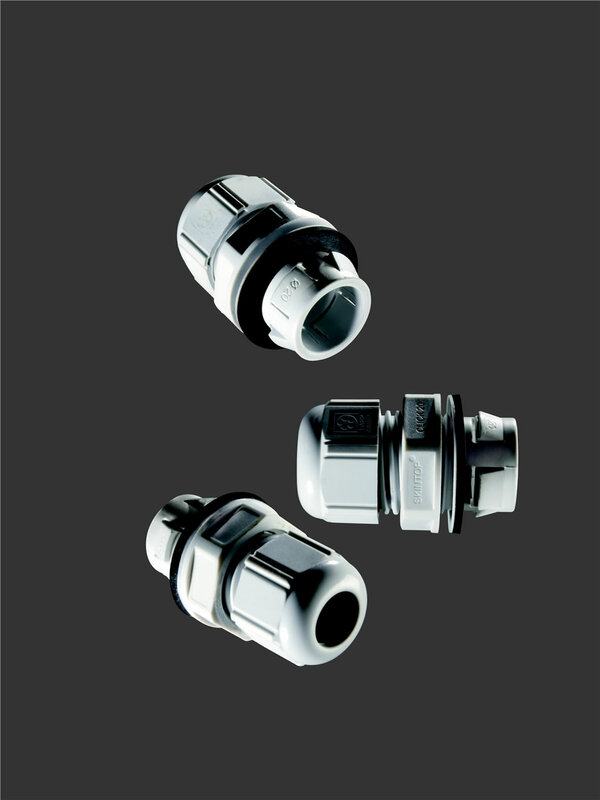 The pipes can be plastic or metal and come with gland connectors for seamless connectivity. This system generates complete protection for external and internal installations cablesen. 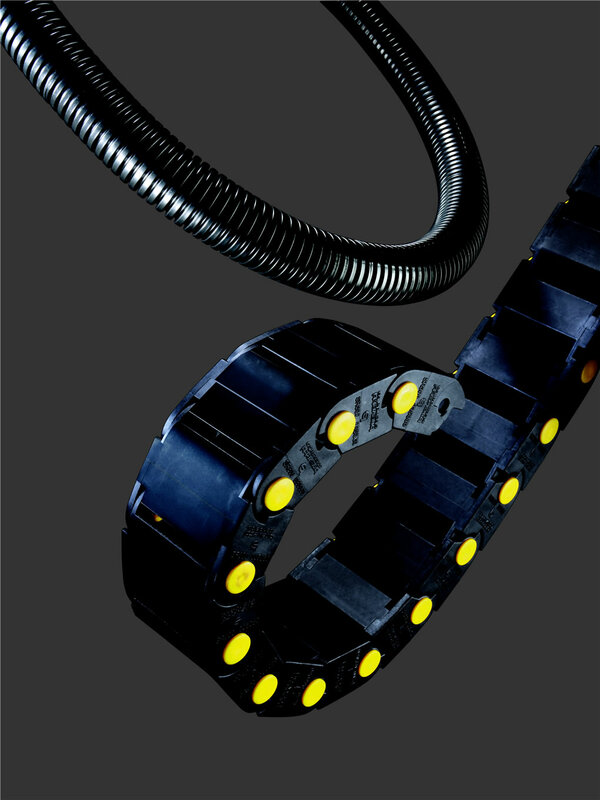 With cable holder chains SILVYN ® CHAIN ​​Lapp Group complements its cable protection system with a system for highly dynamic applications. Labels on conductors, cables and control panels need to be readable for many years. This is the best way to keep an organization and avoid potential problems. 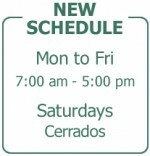 From plastic to stainless steel, manual or electronic conidentificación, with FLEXIMARK ® can be sure that your labels will last a lifetime. When talking about secure connections, you have our word. 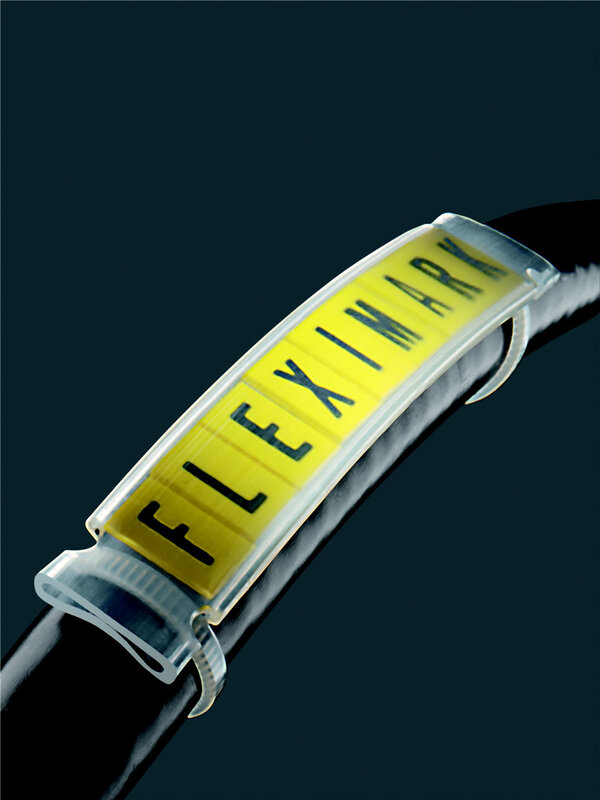 The EPIC ® rectangular connectors produce an absolutely secure connection in conjunction with ÖLFLEX ® cables. 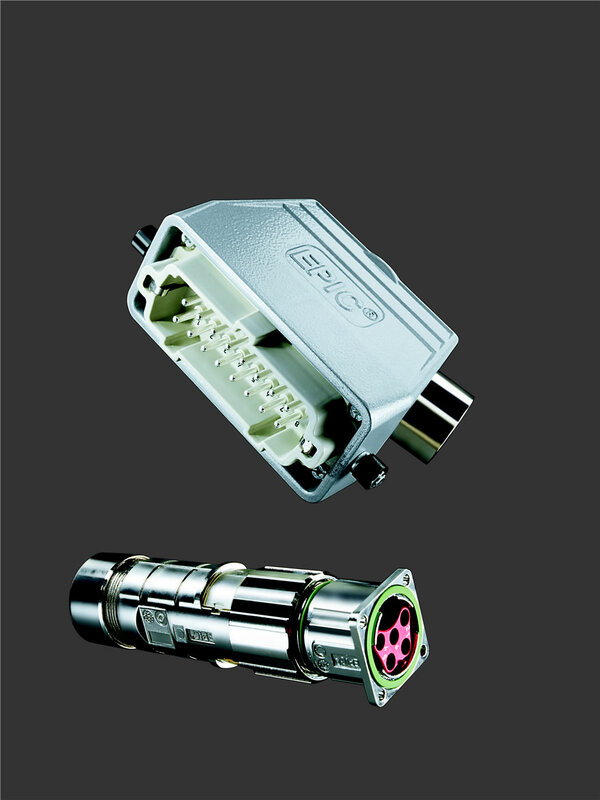 We offer the right contact for all your needs: From rectangular or circular connectors to Case, inserts, contacts and accessories for bus and fiber optic applications. Now Lapp Group can offer solutions in the field of industrial network. Automation division supplies active network components that complement the technology and cable. This includes services and security systems solutions built firewall. 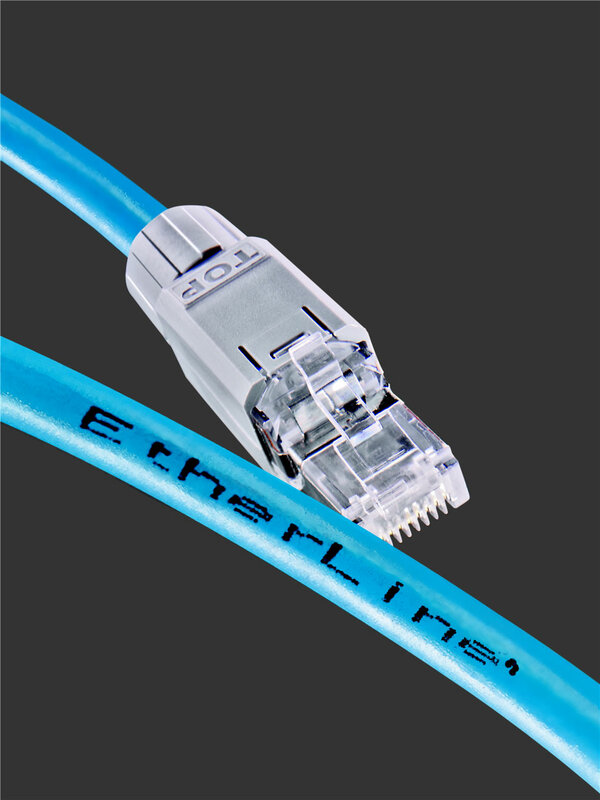 Whether Cat.5 technologies, Cat.5e, Cat.6a, Cat.7 in LANs 1200 Mhz, ETHERLINE ® has the product you need.